We're unabashedly shining a nonpartisan light on women running for office, in the hopes that we can help elect more women to the halls of power and affect positive change in Washington. 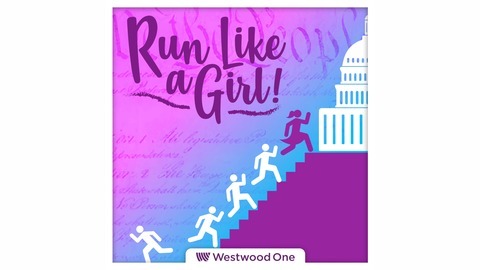 Each week we'll ask questions and explore ways in which we as individuals can help to alter the ineffective status quo in government, and we will introduce you to a different woman candidate from across the country who is running the race of her life. Governor Elect of Michigan, Gretchen Whitmer joins us! 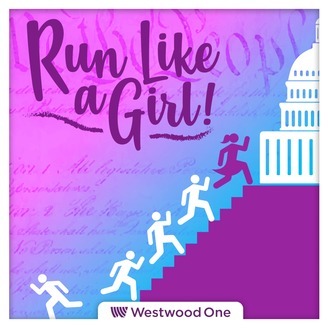 Also lessons learned from Run Like A Girl alumni Mallory Hagan, Jeannine Lee Lake, Margaret and Virginia Drye and Morgan Murtaugh!